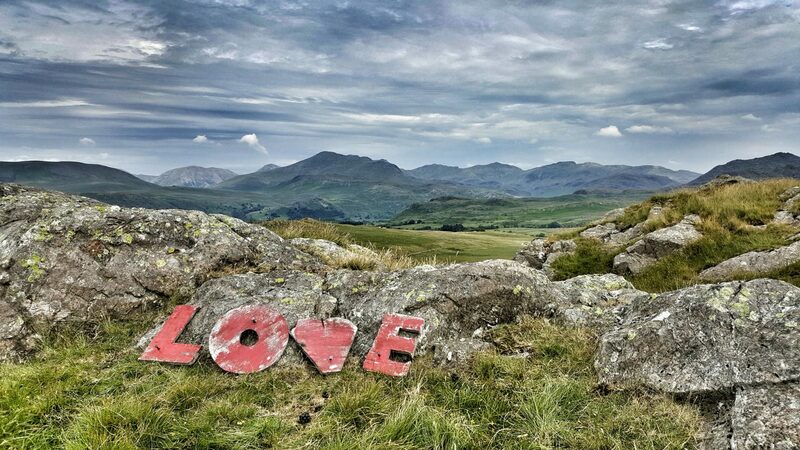 If you've ever fancied trying climbing - or you've been to a wall & fancy trying outdoor climbing - then the Lake District is the perfect place. If you're visiting the area & want to hit up some classics Lakeland ticks - if you're looking to step up from single-pitch to multi-pitch - or if you just fancy a fun session with some coaching built in - then we can put together a 1:1 or (max) 1:2 day to meet your needs. Via Ferrata offer a chance to get yourself to places safely that otherwise you'd just never ever get to see. Scale vertical cliffs on steel rungs, cross ravines on wire bridges & climb rope ladders - all hundreds of metres above the valley floor. If the courses above aren't exactly what you're looking for - or if you have a specific skill you'd like to cover - then get in touch & we can have a chat & see if we can put something bespoke together for you. 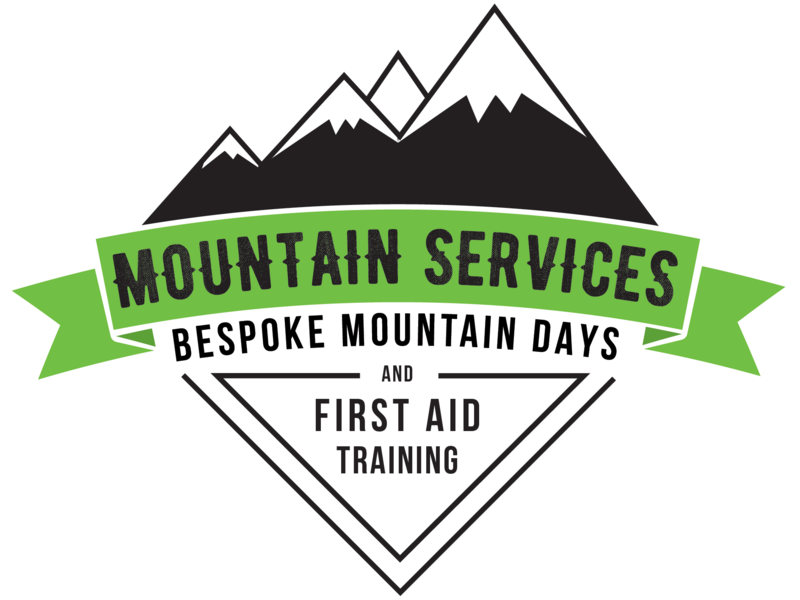 If you'd like to discuss one of our courses - or have us put a training day together to meet a specific need then please get in touch.